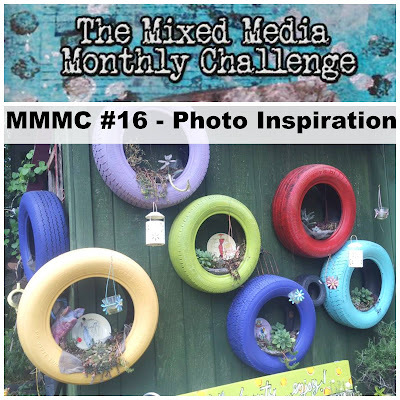 The Mixed Media Monthly Challenge Blog: The Mixed Media Monthly Challenge #16 - "Photo Inspiration"
The Mixed Media Monthly Challenge #16 - "Photo Inspiration"
NOTE: We would like to thank Christy Buchanan from The Painted Picket for allowing us to use this photo of her amazingly artsy "She Studio" in Winnsboro, South Carolina. I took tons of pictures there and found it so very inspiring. 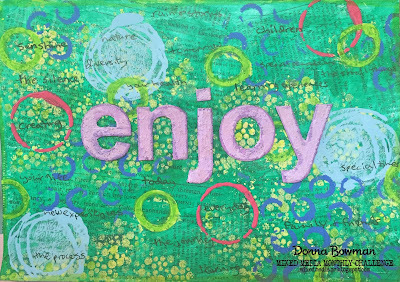 To find out more about Christy and her artwork check out her Web Page All Things Painted. Before we get started with more information on our September Challenge, we have a couple of announcements to make. 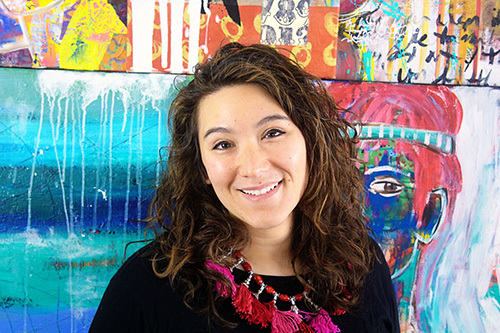 Our designer Debbie Burns is unable to finish her term on our design team due to personal reasons. We wish Debbie all the best and are so glad she was able to join us here and provide so much inspiration while she was with us. 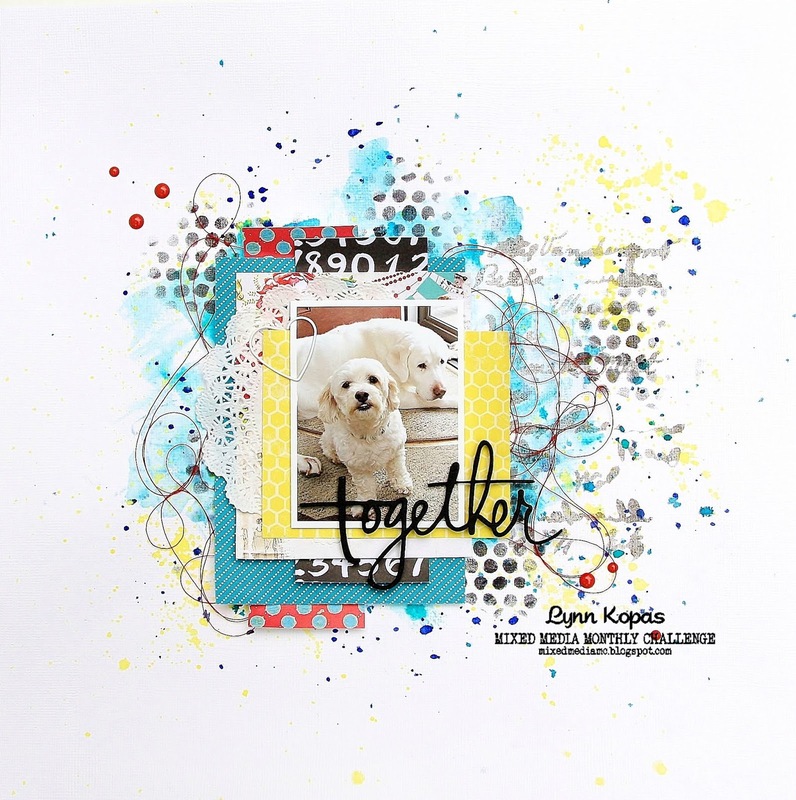 Help us welcome our new Design Team Member, our August Guest Designer, Lisa Adametz from Papergrace.com We LOVE Lisa's fun and eclectic mixed media style and we are thrilled that she has agreed to join our design team. Be sure to check out her blog and welcome her to the MMMC!! 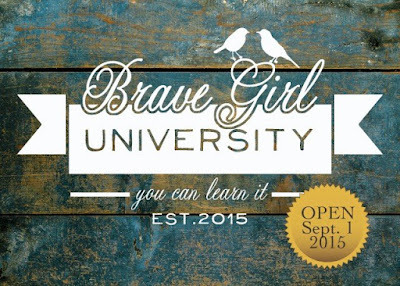 "Brave Girl University is a one stop gathering place for learning, growing, and becoming, through hundreds of classes taught by dedicated teachers who offer soulful ways to make life better, happier, and more authentic for every woman. From painting to gardening to meditation to relationships and much more... access it ALL for just $24.95 a month." PRIZE: Angela Magnuson, owner and creator of Unity Stamp Co and contributor to Brave Girls' Club, is giving away ONE MONTH FREE to our random winner! Thank you, Angela for being so generous and kind! 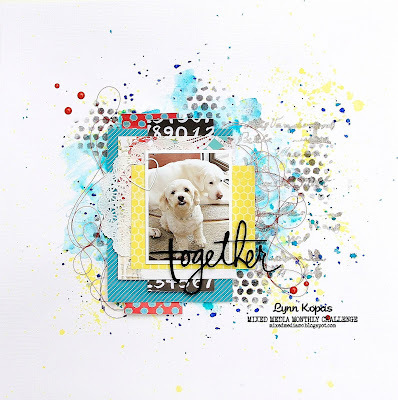 Our September Guest Designer is Julie Fei-Fan Balzer. 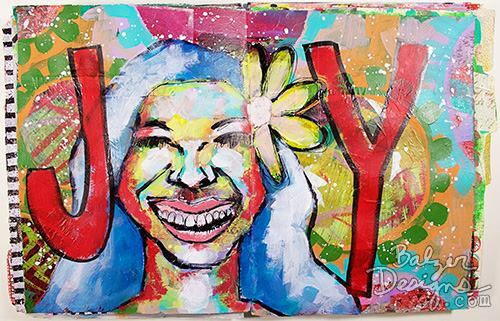 We are very excited to have Julie join us this month! 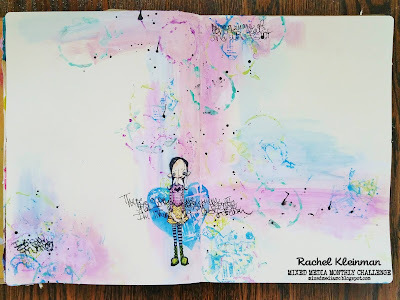 Julie Fei-Fan Balzer is an artist, author, teacher, blogger, TV personality, and product designer. 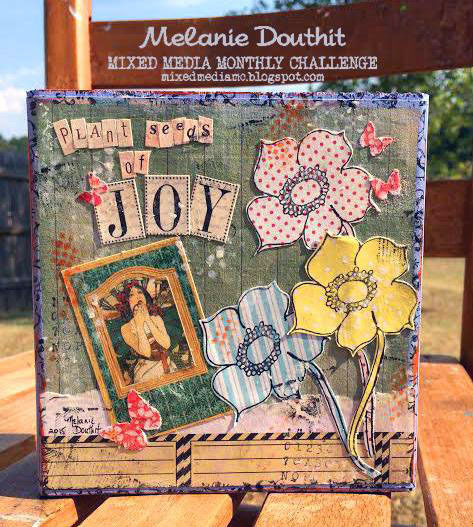 She hosts Scrapbook Soup TV on PBS and often appears on HSN (Home Shopping Network) with the ScanNCut. 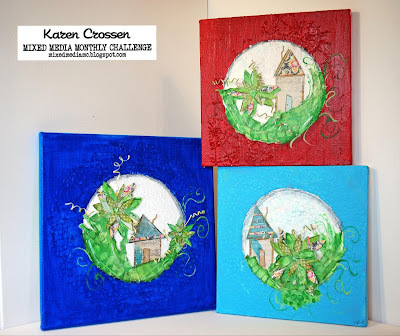 Julie designs stencils for The Crafter's Workshop and rubber stamps for Impression Obsession. 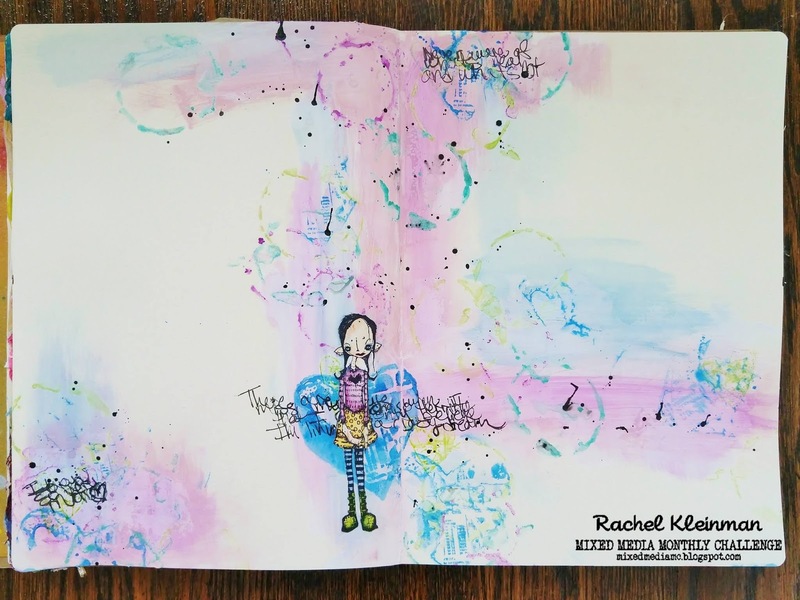 She is the author of the book Carve Stamp Play. You can visit Julie at www.balzerdesigns.com and follow her on instagram at instagram.com/balzerdesigns. Be sure to visit Julie's blog post for details on this project! You have until September 30, 11:59pm EST to enter!